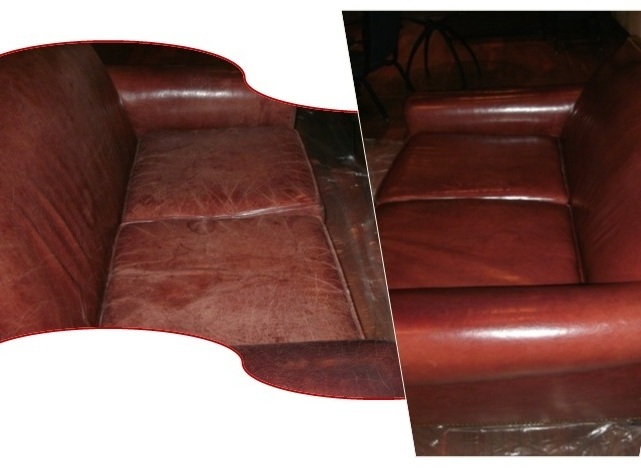 the pictures we have provided here are samples of our work. 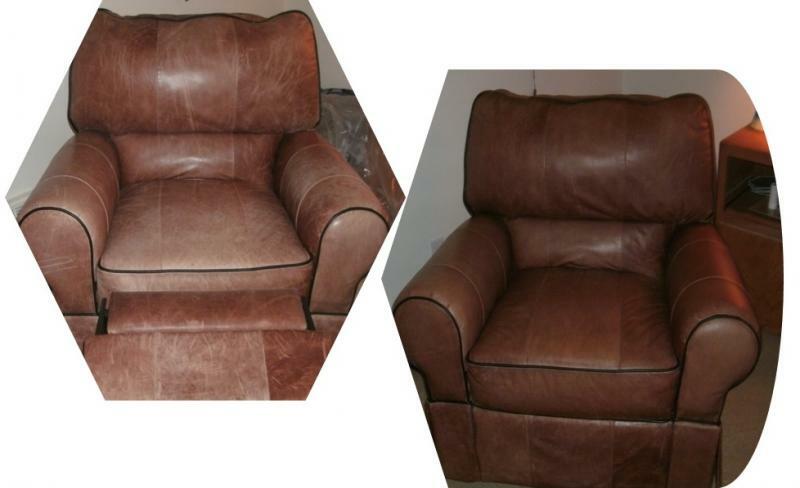 upon completion of our processing we would like each item to look like new, but this is not always possible. leather items are a product of nature. each one is unique, and each section of a piece of furniture or wearing apparel is different. 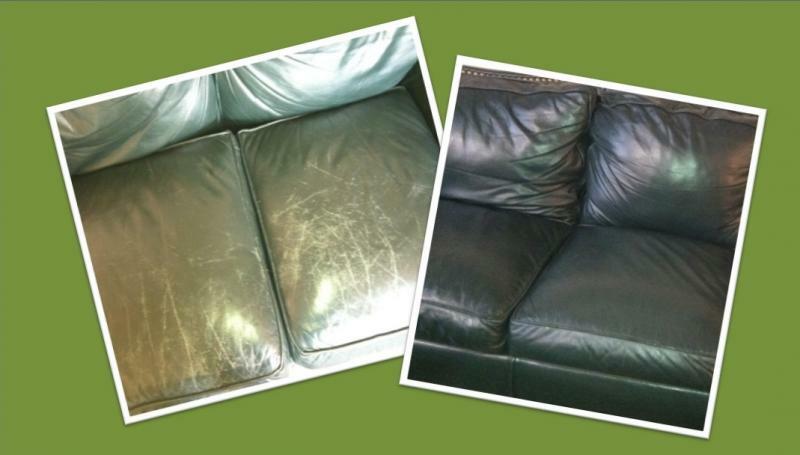 no two pieces react exactly alike when tanned, manufactured, cleaned or re-colored. this is part of the beauty and uniqueness of owning leather. 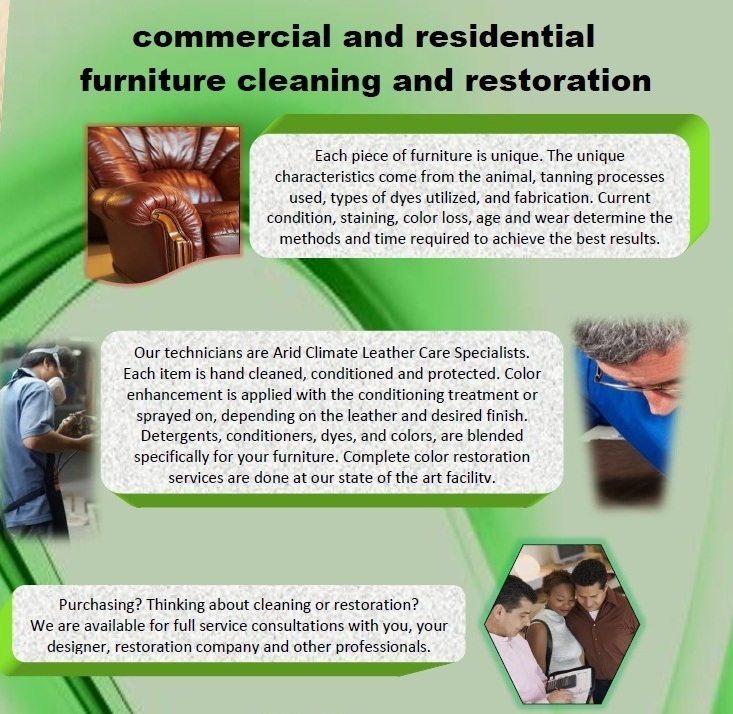 WOULD YOU LIKE M ORE DETAILED INFORMATION ABOUT THE LEATHER FURNITURE CLEANING PROCESS? CLICK IT HERE! 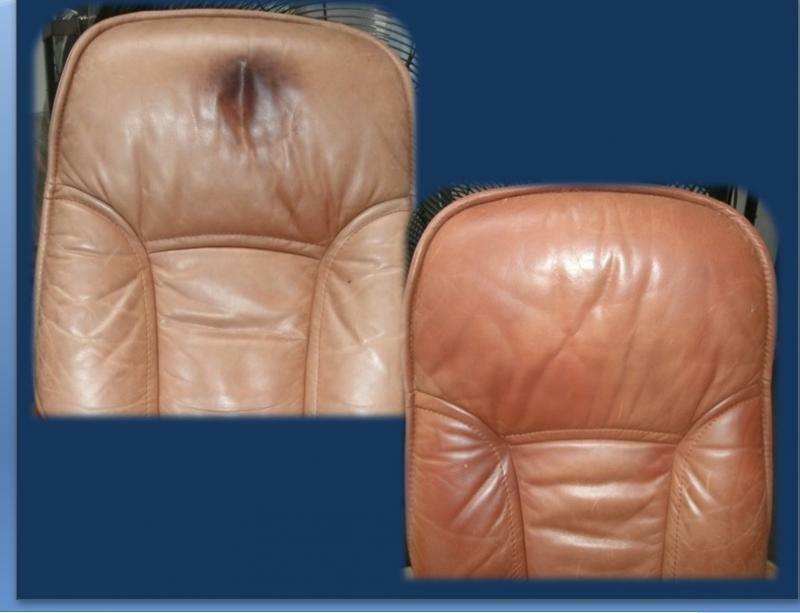 Alwa ys contact certified full service leather care professional leather items .